Click here to see a map of the site in a separate window. 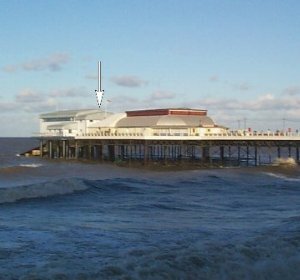 The tide gauge equipment is housed in a heated GRP cabinet within the lifeboat station with two full tide and mid-tide pressure points. All pressure lines are monitored by the POL data logger. The tide gauge is levelled to the tide gauge bench mark supported by Ordnance Survey auxiliary marks.